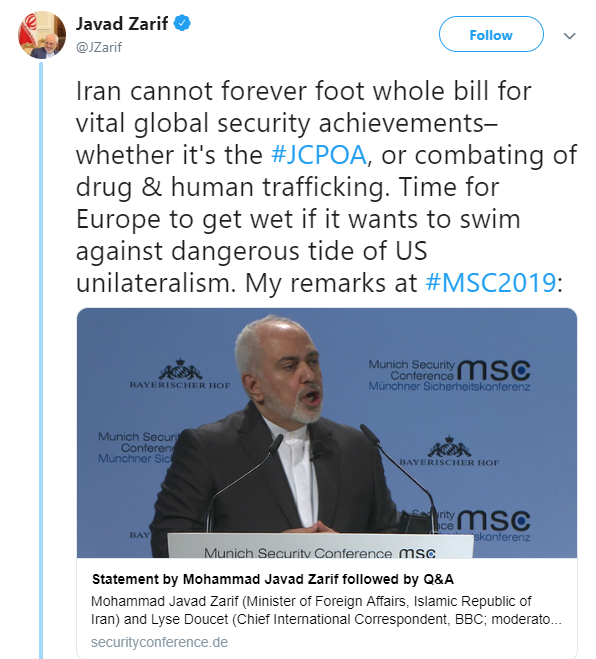 Let’s talk about the utter hypocrisy of #Iran’s Foreign Minister @JZarif at the Munich Security Conference. 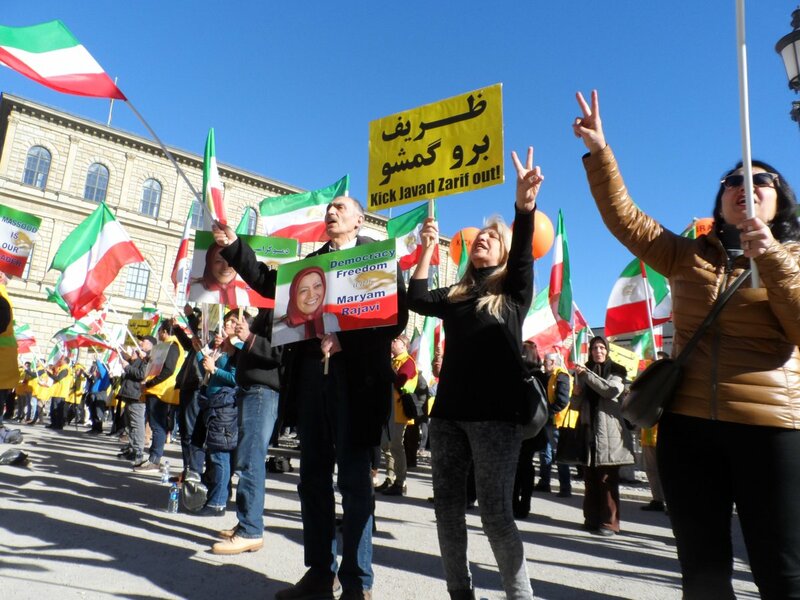 Let's start by focusing on how #Iran’s regime has violated the Obama-blessed 2015 nuclear deal, known as the JCPOA. The Iranians have produced excess heavy water, illegally, at least twice, which they sold for profit. The Iranians have exceeded the limits on advanced centrifuge research and development, by assembling more than a half dozen IR-8 rotor assemblies and operating 13-15 IR-6 centrifuges in a single cascade. Iran is likely violating Section T, explicitly banning “activities which could contribute to the development of a nuclear explosive device,” such as using computer models simulating a nuclear bomb, or designing multi-point, explosive detonation systems. German intelligence has reported that in 2015 and 2016, when the U.S. was still part of the JCPOA, Iran attempted more than one hundred times to obtain illicit nuclear technology, which may be in violation of the deal. In 2015, Tehran violated the deal by refusing to fully cooperate with the IAEA investigating the Possible Military Dimensions of the nuclear program. In 2018, Israel exposed much of what the Iranians had been hiding from the IAEA. Most recently, as an Iranian official admitted, Iran did not dismantle the core of the plutonium reactor at Arak, as required by the deal. 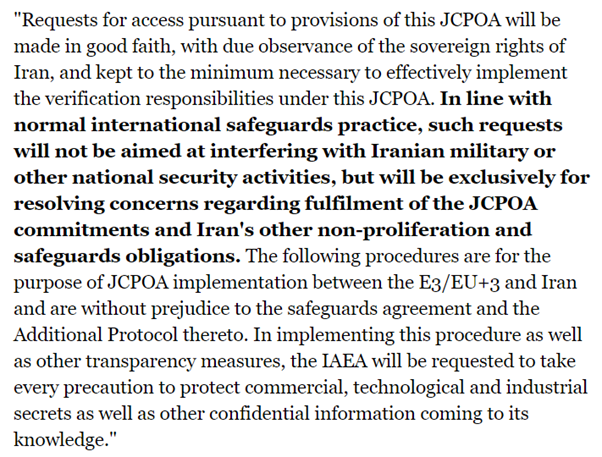 For another, the IAEA inspectors — and the West itself — are severely limited in their ability to monitor Iranian compliance with the deal. 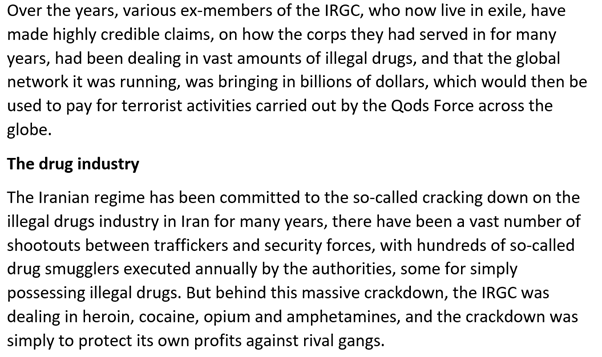 "the Obama administration derailed an ambitious law enforcement campaign targeting drug trafficking by the Iranian-backed terrorist group Hezbollah"
Sales of illegal drugs in Iran is around $3bn/year, w/ the Qods Force said to be taking a sizeable cut, through the running of many of the routes in & out of the country, as well as having contacts w/ drug smuggling gangs in Afghanistan, & also S. America through Hezbollah. More alarming detains about #Iran’s state-backed drug network. 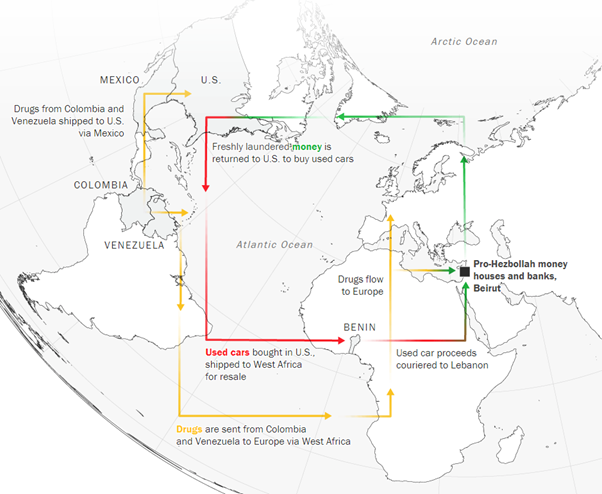 This thread sheds light on a vast drug network linking Iran’s relationship with #Venezuela’s regime & Hezbollah. While @JZarif lies about #Iran’s regime combatting human trafficking, this is interesting. Regime officials are complicit in the coerced recruitment of Afghan men and boys as young as 13 years old residing in Iran to fight for Iranian-supported militias operating in Syria. 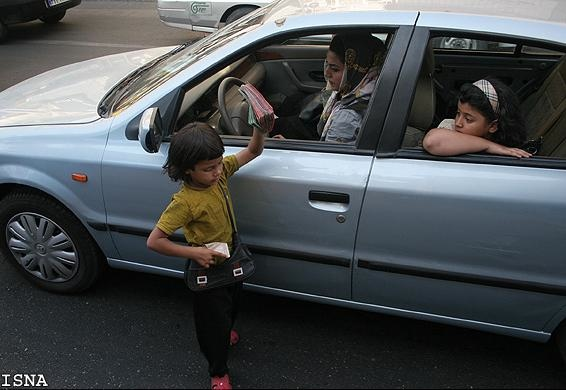 Afghan boys in Iran are also vulnerable to sexual abuse by their employers and harassment or blackmailing by the Iranian security services and other government officials. The Iranian regime also provided financial support to militias fighting in Iraq that recruited and used child soldiers. 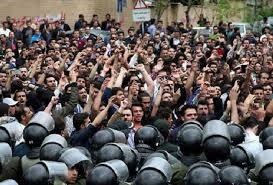 This is the result of appeasing a ruthless regime such as the mullahs’ of #Iran. 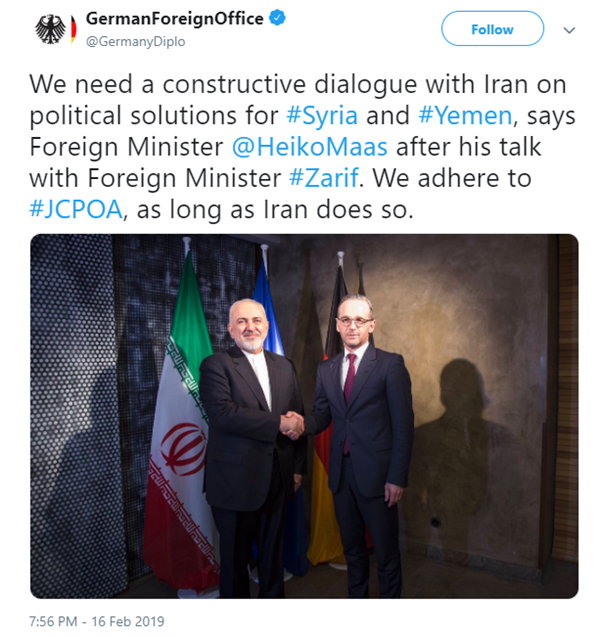 Germany (desperately seeking economic interests) vows to remain loyal to the highly flawed JCPOA & seeks to involve Tehran in talks over the future of Syria. 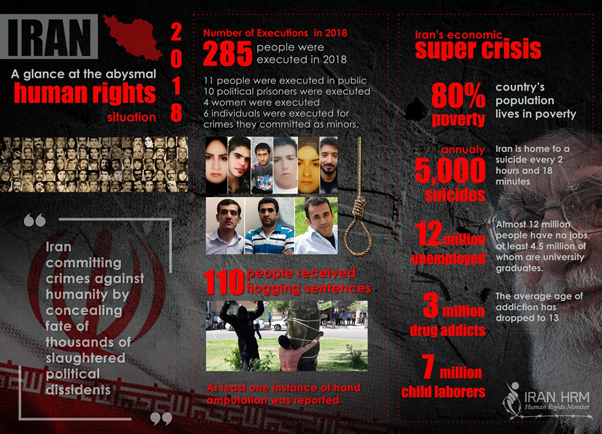 Here’s a short look at the report card of #Iran’s regime. And, last but not least, Obama championed the policy of appeasing & succumbing to the mullahs’ in #Iran. Let’s talk about how @CNN’s @fpleitgenCNN is providing a completely biased & lopsided image of #Iran & U.S. sanctions targeting the regime. 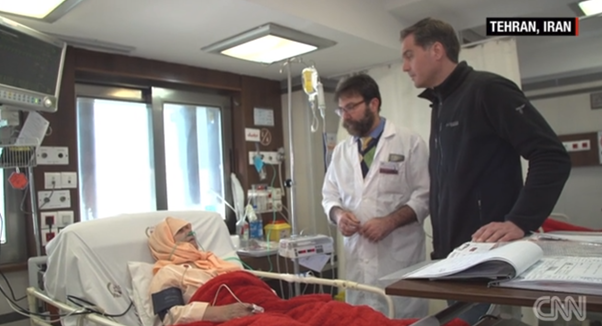 As @CNN will conveniently blame Trump for everything, @fpleitgenCNN is claiming U.S. sanctions are denying Iranian patients of life-saving medicines & urgently needed medical equipment. 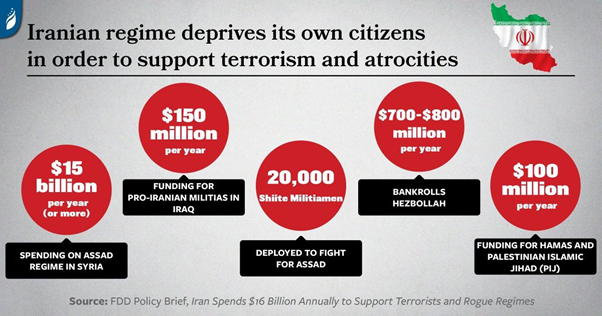 Of course, @CNN & @fpleitgenCNN will never tell you how #Iran’s regime cares nothing about ordinary Iranians back home & spends billions on the Assad regime in Syria & other terrorist/extremists groups across the region. 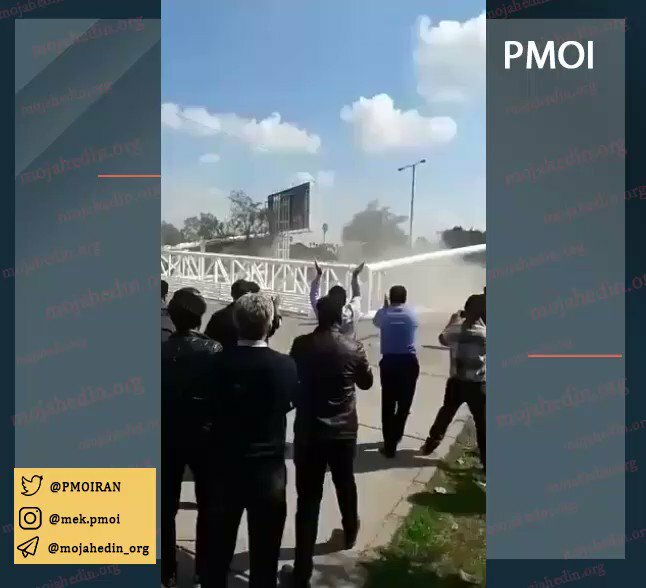 Angry locals bring down & tear apart a large billboard containing images of Iranian forces killed in Syria fighting alongside the Assad regime. 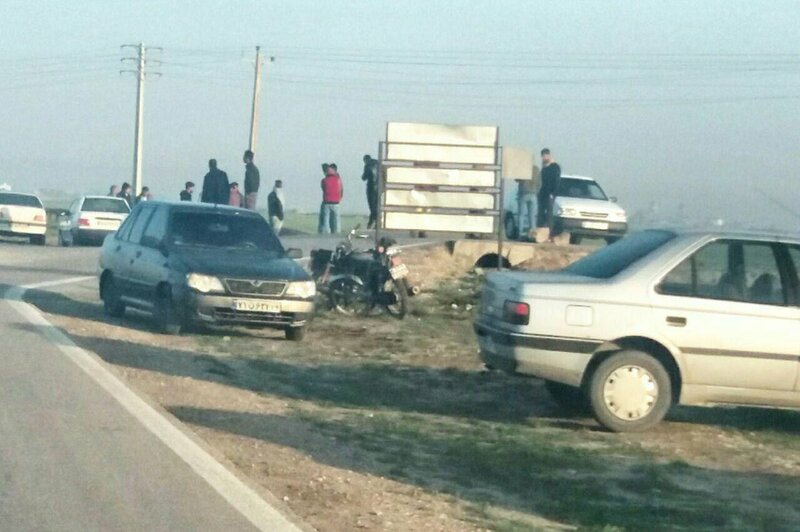 The dead are dubbed by Iran's regime as "Protectors of the Shrine." 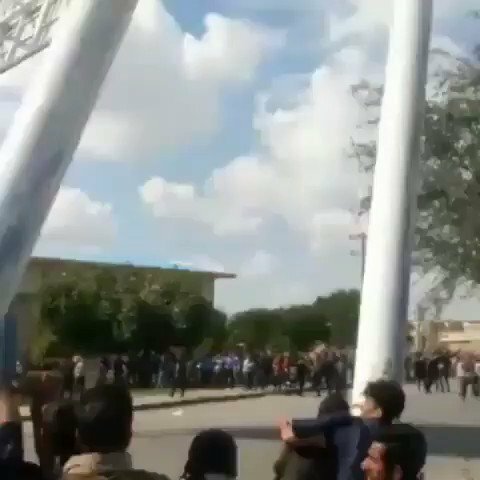 More footage of angry locals bringing down & tearing apart a large billboard containing images of Iranian forces killed in Syria fighting alongside the Assad regime. 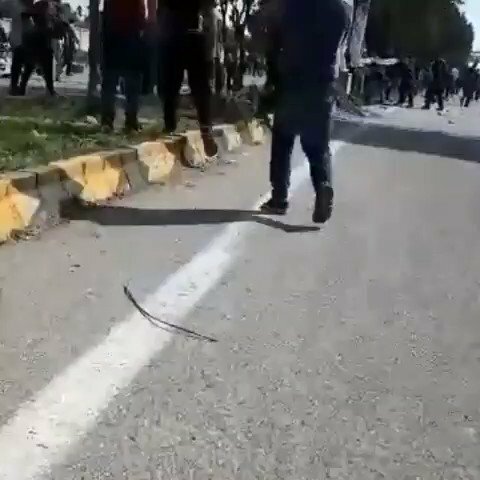 This shows how the Iranian people loath the regime's interference in Syria. 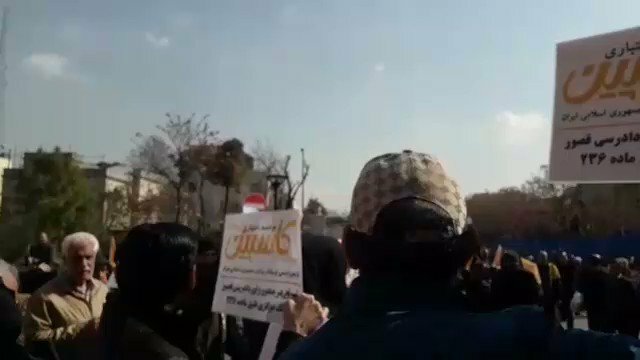 Angry locals bringing down & tearing apart a large billboard containing images of Iranian forces/proxies killed in Syria fighting alongside the Assad regime. 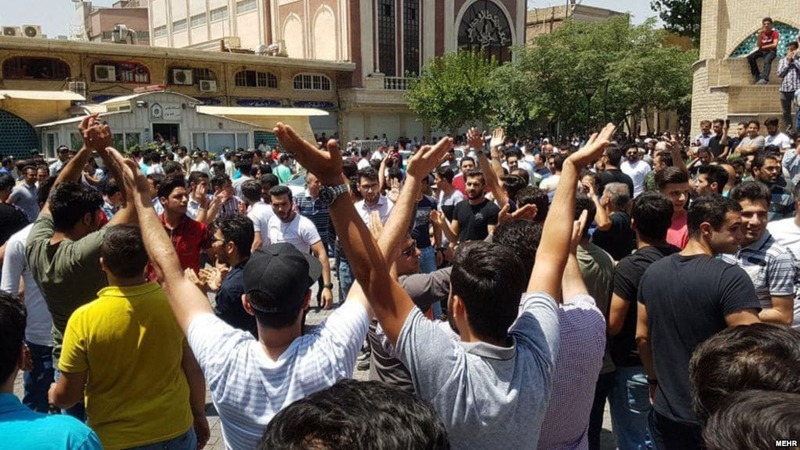 Clients of the Caspian credit firm, known to associated directly to the regime's Revolutionary Guards (IRGC), are demanding their stolen savings returned. 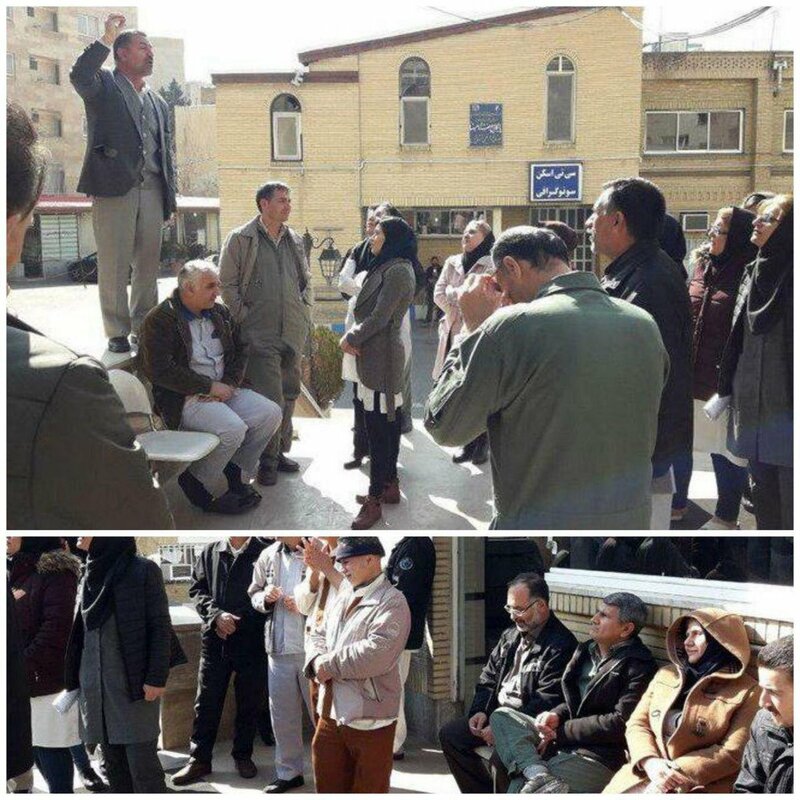 Khomeini Hospital personnel rallying for the third day, protesting delays in paychecks & answers to their long-stated demands. Employees of a natural gas pump station protesting & demanding their delayed paychecks. 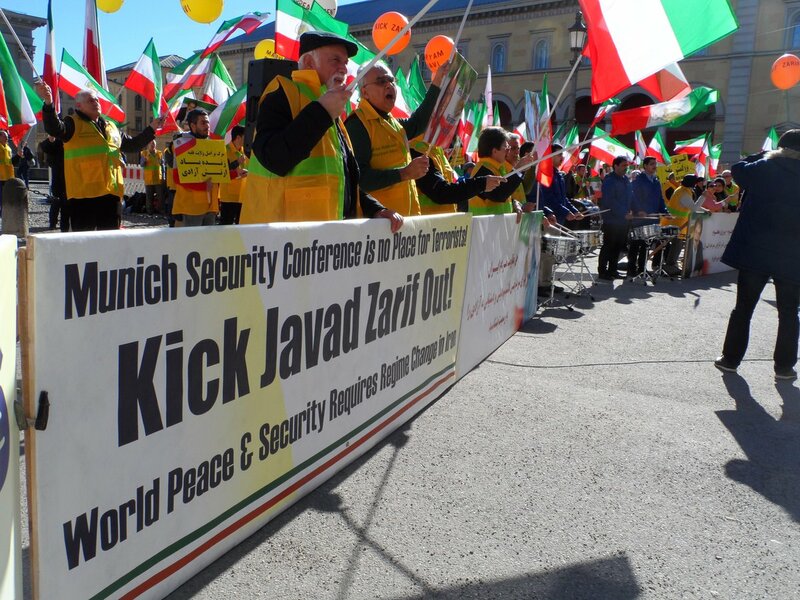 MEK supporters denounce Javad #Zarif's presence at #Munich Security Conference, call on @MunSecConf to 'Kick Javad Zarif out'. 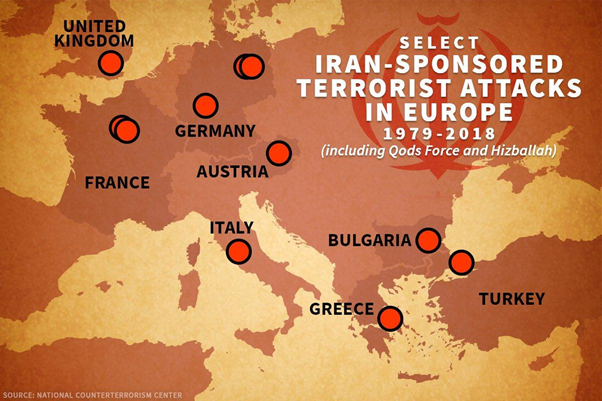 EU & US should include #Iran regime's Intel Ministry & IRGC on terrorist lists. 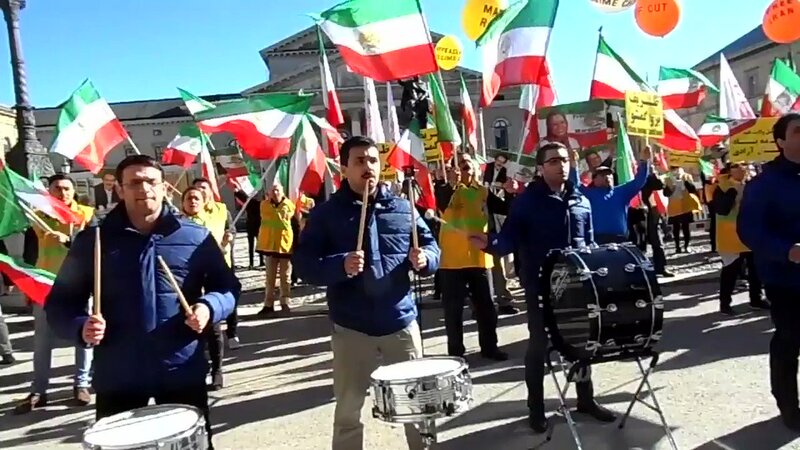 Iranians protesting the presence of Javad #Zarif at #MSC2019 urge world community to recognize the right of #Iran's people to overthrow the mullahs' terrorist regime. #Breaking: Just in - Germany in #Munich Train station on lockdown after Police swoop on object close to the Munich Security Conference. Bomb alert! 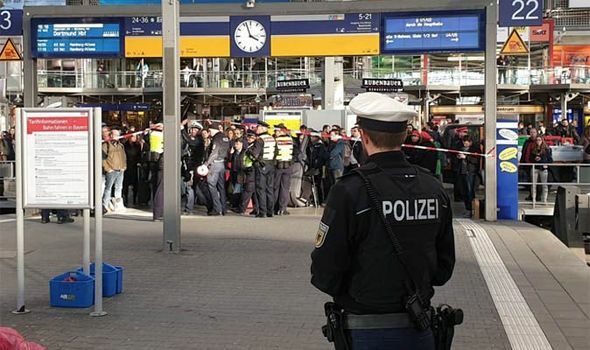 #Update: Bomb squad called in to inspect the package between the platforms 22 and 23 of the Train Station in the city of #Munich in #Germany. #Update: All clear sign has been given on the Train Station in the city of #Munich in #Germany. #Thread In 2016, @farmaajo run on a campaign of change and reform; and made a case for a fight against corruption & cronyism which has crippled governance in Somalia. Since his win, a myth of change and reform has been created despite an overwhelming evidence to the contrary. Rather than fight against the entrenched the status quo @M_Farmaajo has in fact helped in deeply entrenching Somalia’s unsustainable rent-seeking elite. One of @M_Farmaajo main election selling point has been his promise to appoint a lean and efficient technocratic cabinet. Since coming to power, in a desperate attempt of self-preservation, @M_Farmaajo has stuffed his government with almost 100-MPs. The social and economic protests held by different sectors of the society are held on the basis of specific demands that require a specific response and certain measures by relevant government institutions. 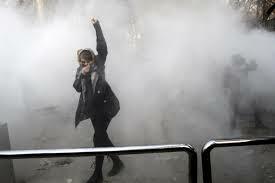 Why is Khamenei so frightened and concerned about next year and the regime’s internal crises? 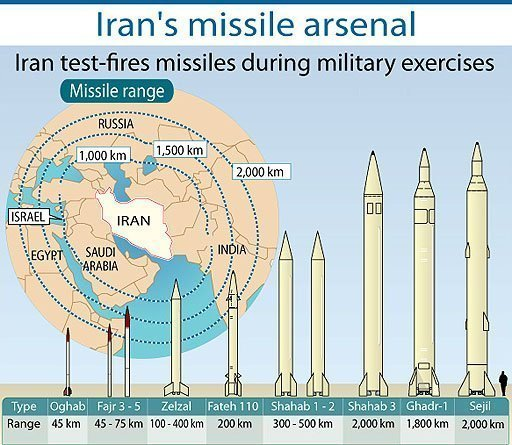 -describes US President Donald Trump as a "gambler"
-"we're very close to you, where you don't expect it"
In response to Suleimani's remarks, Iranians are sharing this image of IRGC dispatched for wargames to portray the "military might" of Iran's regime. We should know mullahs are not only that bad player, but also big liars. The threat of mullahs is a bluff that comes from their fear of #Trump serious actions. 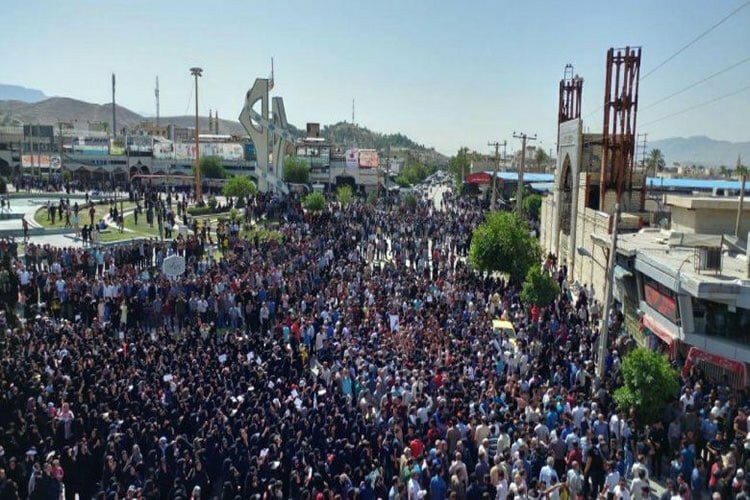 #Iran's regime only understands a firm policy.